and relax as natural light floods in. We at aïr have been designing contemporary, refined windows and doors in the UK for over 35 years. Our range of aïr bi folding, lift & slide doors, and corner doors, encompasses this experience to bring you some of the best doors in UK. 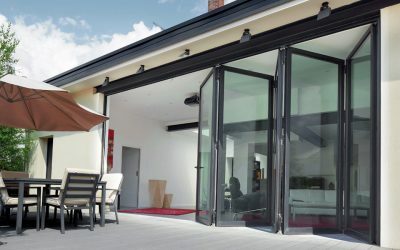 Unlike standard doors, many of which divide as opposed to connect, we’ve engineered aïr sliding folding doors and sliding doors to bridge together interior and exterior spaces. Our doors maximise the look and feel of interior spaces while capturing natural light and projecting it throughout your home. We are progressive in our design and engineering. 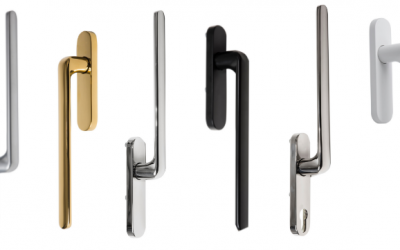 This allows us to achieve large door panels and customisable door frames which include energy-saving technologies, advanced security, and durability backed by the manufacturer’s guarantee of up to 25 years*. From our 65,000 sq-ft manufacturing facility in London, equipped with the latest in cutting-edge machinery, we produce bi fold doors and sliding doors right in the UK, delivering on time and guiding a stress-free installation through our network of carefully selected Accredited Retailers. *Terms, conditions and limitations apply. Please contact your Accredited Retailer for further information. Become an aïr Accredited Retailer.